Jen Hedrick started her career in architecture in Springfield, Missouri in 1992. She began with SOA in 1995 and quickly moved into a leadership role as an Associate, then Principal in 2005 and currently Managing Principal since 2010. Jen’s energy and focus on firm management and skill development of SOA’s staff has propelled the firm into the pre-eminent position of leader in the central Missouri design community. 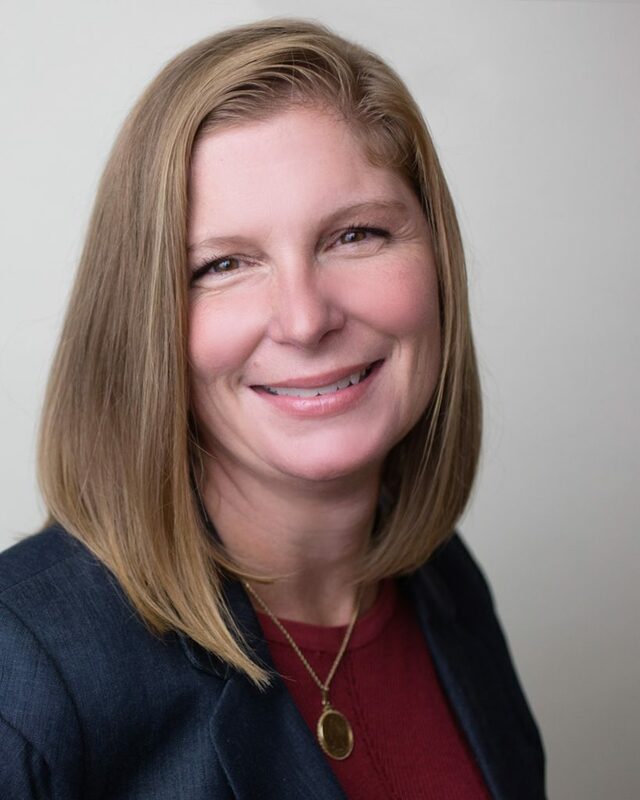 Inspired to build long-standing client relations and participate in projects that are meaningful to the community, Jen leads the SOA team in enhancing mid-Missouri’s healthcare, higher education, corporate, and civic environments. Signature projects include: University of Missouri Health Care South Providence Medical Building, Capital Region Medical Center Medical Office Building, True Media Corporate Headquarters, and Missouri Employers Mutual Insurance.